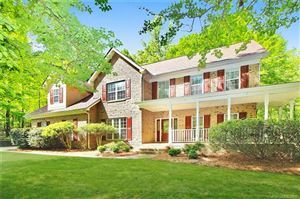 Fort Mill homes for sale in Forest Lakes. Forest Lakes is an intimate enclave of homes in a serene, estate-like-setting. Forest Lakes has unmatched privacy with up to 1-acre, heavily wooded homesites. It has unique topography with natural stream bed on selected homesites. Forest Lakes is close to downtown fort Mill, and located just minutes from major transportation corridors providing easy access to many attractions in the greater metropolitan Charlotte area. The subdivision has a collection of 6 destinctly designed homes. The plans range from 2,655 sq to 4,206 sq and include a ranch plan, and five two-story plans, with two downstairs master bedroons. All garages are side entry 2 bay with an optional 3rd bay. 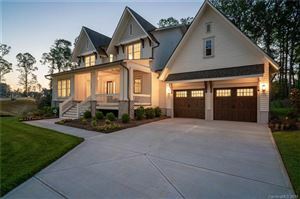 Homes for sale in Forest Lakes is a must look.